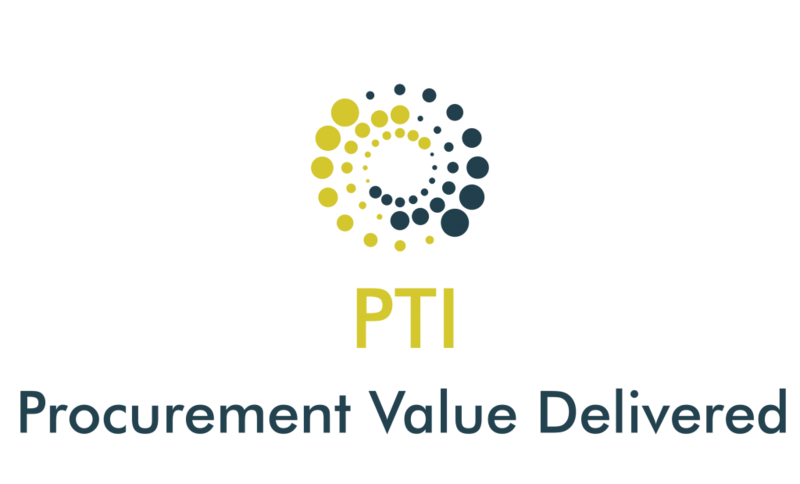 The PTI is excited to be part of the European Initiative to promote and disseminate Innovation Procurement Best Practices. The aim is to improve support for public procurers in implementing innovation procurement by establishing and expanding competence centres for innovation procurement in 10 EU member States. To date, competence centres have largely worked autonomously and with little cross-border cooperation. This has led to a situation where competence centres have had to find solutions through trial and error with little guidance. Through peer-to-peer learning & mentoring the network of competence centres, though facing similar challenges, will be able to effectively exchange information and experience, gather knowledge and form cross-border bonds. The project will harness the potential generated from the European cooperation between competence centres. It will create a network that increases the impact of innovation procurement and facilitates cross-border cooperation in procurement. Build a network of competence centres to facilitate knowledge sharing, best practice exchange on innovation procurement. Support 5 existing competence centres: Competence Centre for Innovation Procurement (KOINNO) in Germany, PPPI Service Point (IÖB Servicestelle) in Austria, Expertise Centre for Public Procurement (PIANOo) in Netherlands, the Spanish competence centre for innovative procurement in Spain and Upphandlingsmyndigheten in Sweden. The European Commission has just launched the Innovation Radar: a data-driven online tool which provides easy access to innovations supported by EU funding and the innovators behind them. The Innovation Radar tool can be accessed via the web or as a Smartphone app.